I survived finals week! I can’t believe I’m officially a senior now and I graduate a year from now… That’s a somewhat terrifying thought. Now that classes are done, I can really focus on enjoying the holiday season. 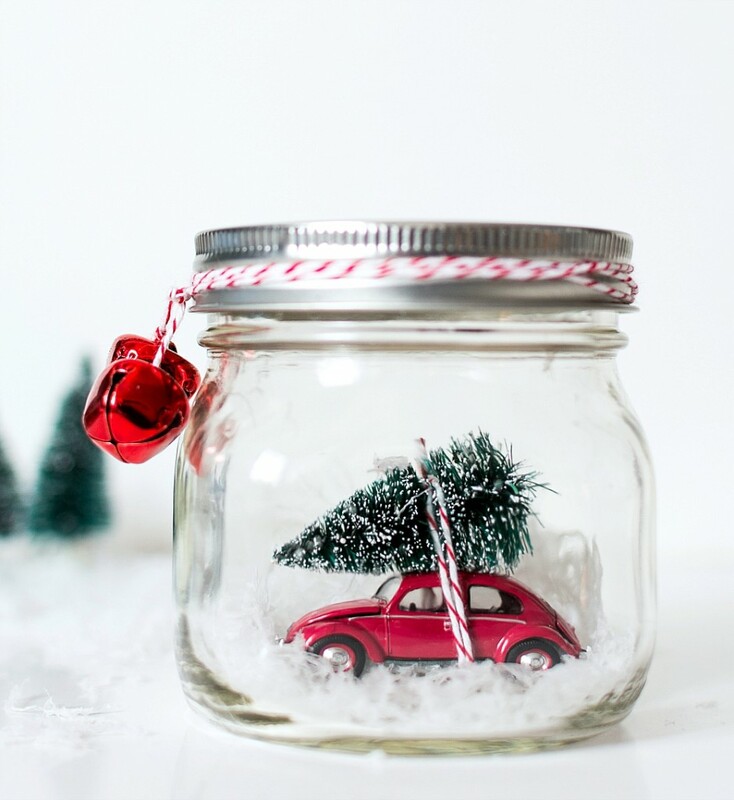 I wanted to put together a post of 10 fun Christmas DIY activities to help you do the same. So let’s get started! 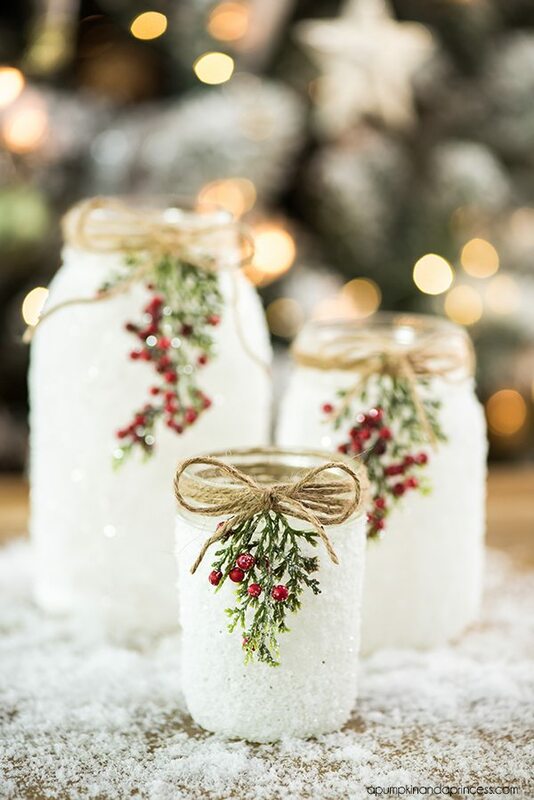 DIY Snowy Mason Jars — How beautiful are these?! The holly berries and sprigs of garland pull the whole thing together so well. Just add a tea light and you’re all set! 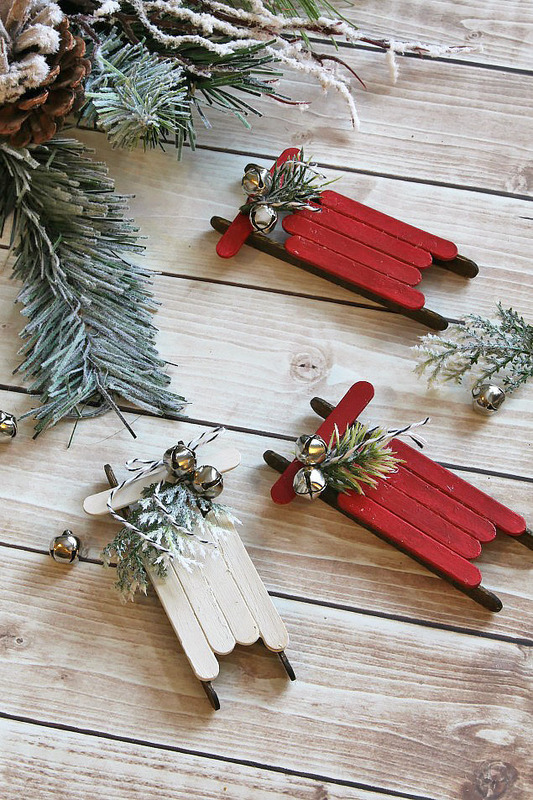 DIY Christmas Sled Ornaments — These are so adorable! I definitely will be making these in the near future. You can use them as ornaments or just little decorative accents around the home. So simple and cute. 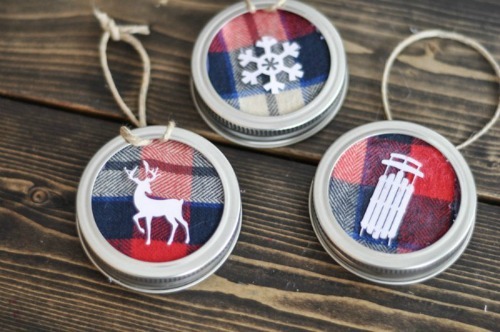 DIY Mason Jar Lid Ornaments — If you have any random mason jar lids lying around this is the perfect use for them! I love the flannel, but you could use any design you wanted! DIY Wood Slice Ornaments — I also have some of these, but I did not make them myself. Maybe I will make some of my own next year! They’re super simple and tie in with the farmhouse style with the wood. Saran Wrap Ball Game — My roommate’s mom made one of these and sent it to us during finals week last year and we all loved it!! It’s so much fun and everybody gets prizes. This game is fun for all ages! It’s guaranteed to be a hit at your next holiday party. Christmas Pretzel Buttons — These are one of my all-time favorite holiday treats. The saltiness from the pretzel and sweet from the Hershey kiss and MnM is the perfect combination. These are also simple enough that children can help make them! Melted Snowman Oreo Balls — I’m also a sucker for Oreo balls. How cute are these snowman ones?! These are perfect for any children’s holiday party. 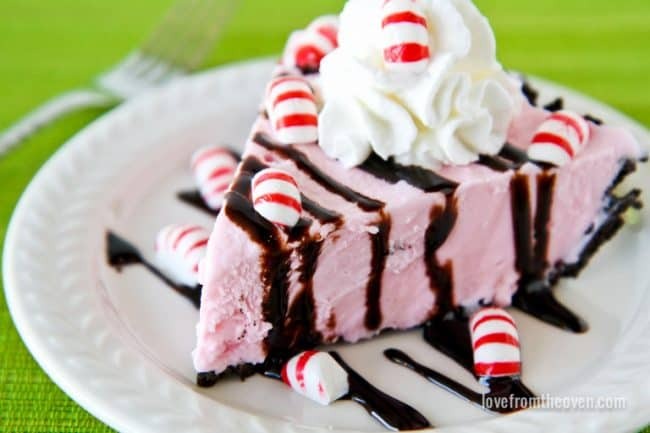 Peppermint Crunch Ice Cream Pie — I love anything peppermint flavored during the holidays. My family made this last year and I think I ate 3/4 of it. It’s just so good—and not to mention easy! That concludes my fun Christmas DIY activities! I hope you enjoyed this round up and will even participate in some this holiday season. Take time to slow down and reflect on the reason for the season while enjoying time with friends and family.